Just got my car serviced at 90k and they listed a bunch of additional work to get done. 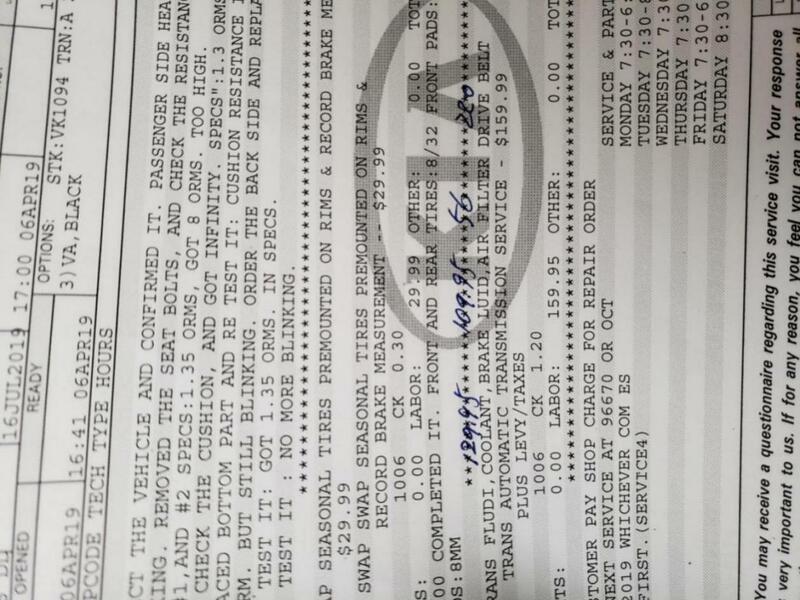 Its listed as coolant ($130) Brake fluid ($110) Air filter ($56) Drive Belt ($220)... Seemed a bit much so I opted not to do any of it. I'm not much of a car guy but I figure I can do the air filter, brake and coolant. I'm assuming its just a simple top up? or do they actually drain it first and then put brand new fluids in? I'll probably just pay to get the drive belt done.. seems complicated. Went on my service manual and it said Dot 3 and Dot 4 works for the break fluid. Is there a specific brand that someone recommends? 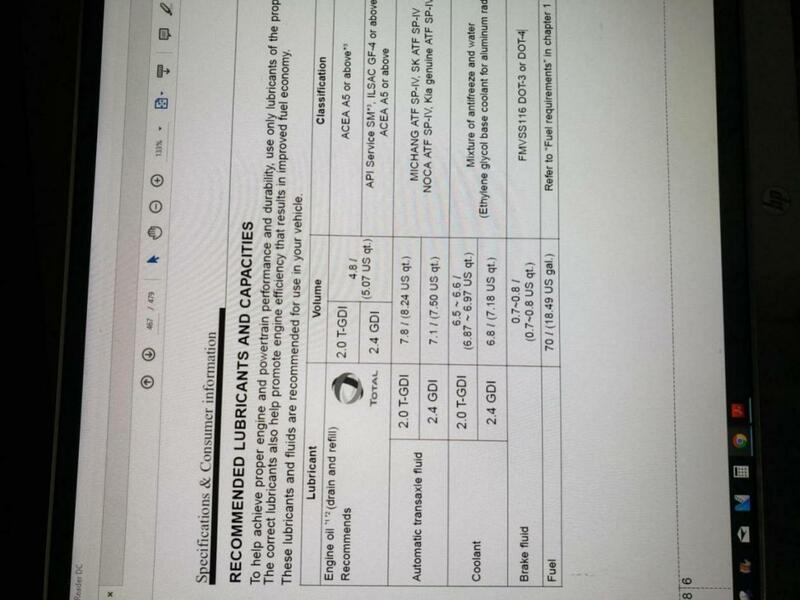 For the coolant it says mixture of antifreeze and water and ethylene base? I have no clue... hahah, could someone also recommend a product? For the air filter, it seemed pretty easy to change the cabin and engine filter from a couple videos I saw. Going for a K&N filter and see how that goes. Coolant, just a drain and refill. I use generic (Peak) that is listed as replacement for all automobiles. Air filter, get an aftermarket paper filter, forego the K&N & high price. Also an aftermarket cabin filter. Take a look over on RockAuto for desired parts. Turbo - Oil Change Maintenance Notification Fix on the Way!